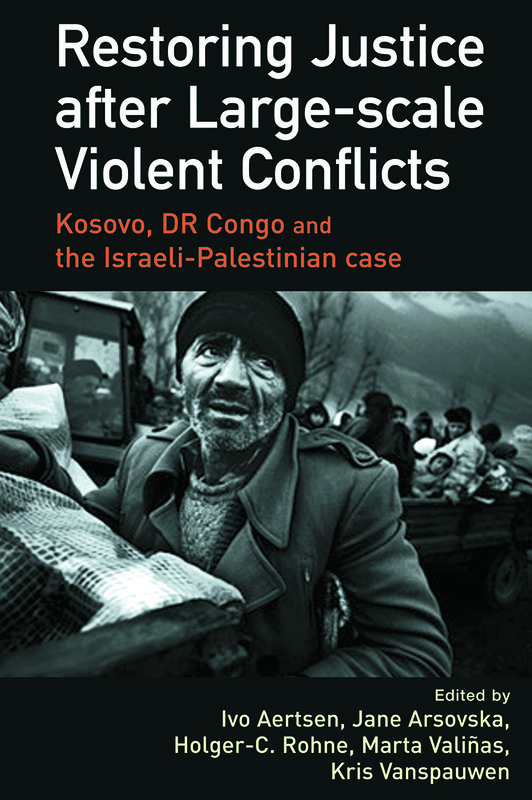 This book provides a comparative analysis of the potential of restorative justice approaches to dealing with mass victimization in the context of large-scale violent conflicts focusing on case studies from Kosovo, Israel-Palestine and Congo, incorporating contributions from leading authorities in these areas. One of the main objectives of the book is to examine if, how and to what extent restorative justice is applicable in various different cultural, social and historical contexts, and what common themes can be identified within the different regions under analysis. The book will also provide a critical analysis of the UN Basic Principles on the use of restorative justice programmes in criminal matters as applied to the context of large scale violence.